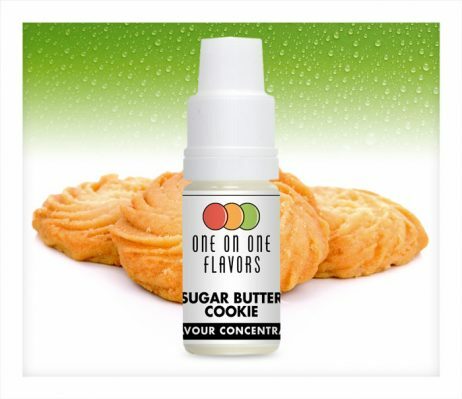 A sweet buttery cookie flavour concentrate by One and One. 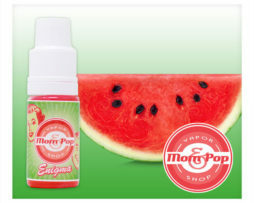 One and One suggest mixing this flavour at around 5-10%. This flavour is Diacetyl free but contains small traces of Acetoin (0.0112%) and Acetyl Proprionyl (0.0862%).